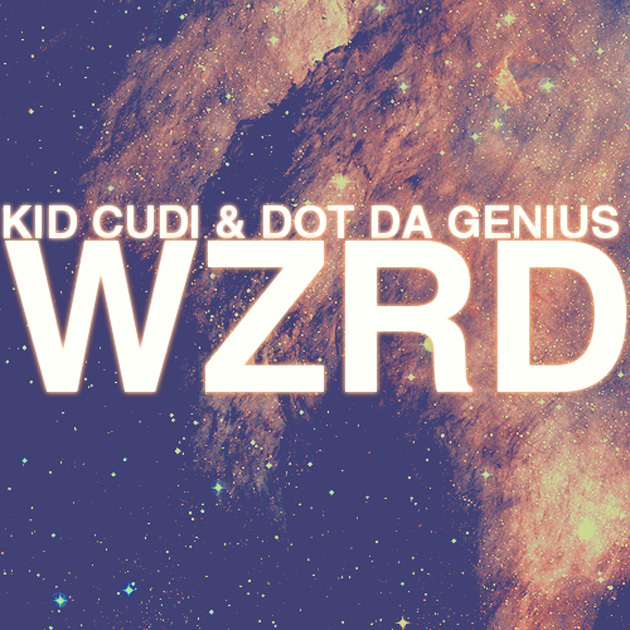 [Listen] W Z R D (Kid Cudi x Dot Da Genius) - "Brake"
Following the announcement of his brand new rock outfit W Z R D it hasn't taken long for us to be treated to a preview of what's to come from Kid Cudi and Dot Da Genius' project together. Title "Brake", this is most definitely a sit back, and melt into the sofa kind of jam. Some might call it stoner! Haunting guitar tones and a laid back vocal from Cudders. Give it a spin below and let us know what you think of his new project. I think this could be kind of cool, but time will tell as more previews make their way online.